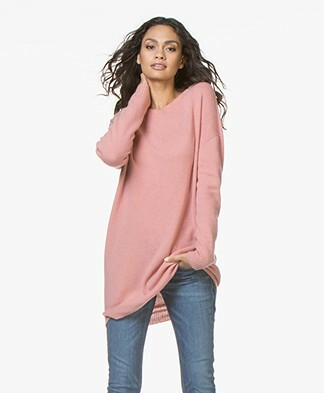 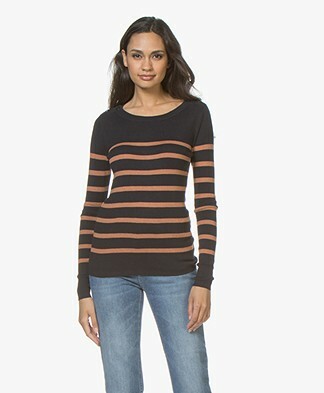 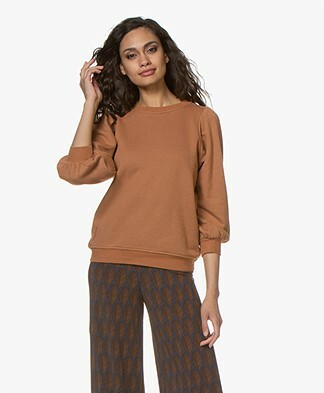 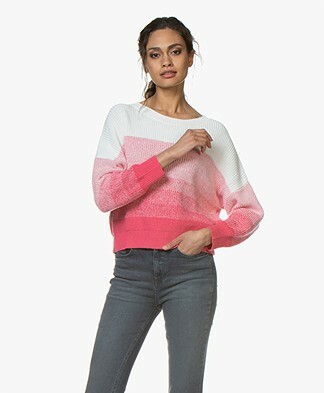 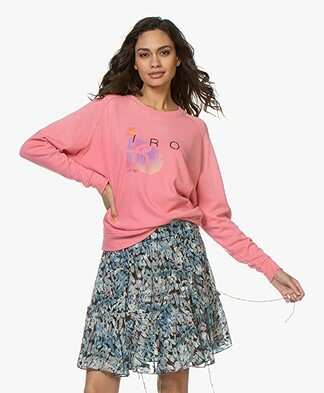 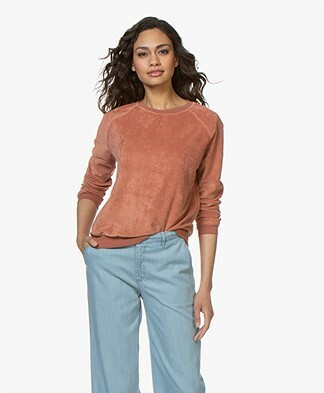 Stylish sweaters and pullovers are wardrobe staples for every woman. 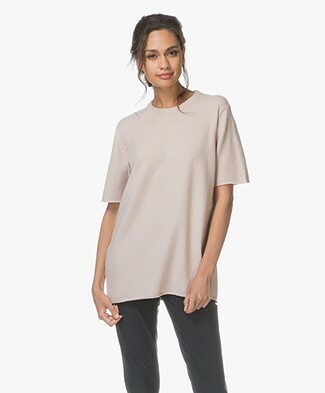 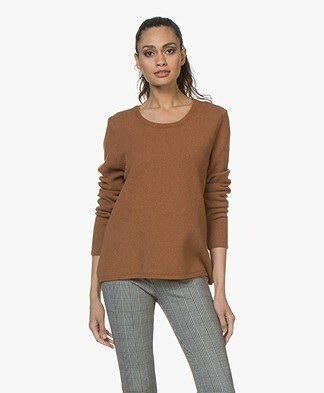 Invest in a timeless cashmere pullover, crewneck or turtleneck, or update your sweater collection with a sporty sweatshirt or trendy chunky knit sweater. 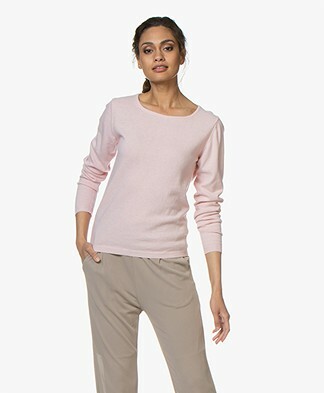 The ultimate combination between comfort and style – sweaters of pullovers are easy to layer and stand on its own!